Feel the difference with breath-enhanced technology. The SideStream Plus breath-enhanced reusable nebulizer is designed to improve drug delivery. Its easy-action inspiratory valve opens when you breathe in to boost medication delivery and closes when you breathe out, preserving medication and reducing waste. The nebulizer top, combined with an InnoSpire compressor, SideStream Plus delivers faster aerosol drug delivery and shorter treatment times, so you can get back to your daily life. Our SideStream Plus jet nebulizer technology is combined with a low-resistance valve, so your medication is delivered with easier inhalation using less pressure, compared to other breath-enhanced nebulizers. Staying compliant with your breathing treatment is easier when taking your medication is consistent and reliable. The SideStream Plus nebulizer's venturi system boosts the airflow supplied by the compressor, delivering medication more efficiently and making your overall treatment faster.  *Data on file at Philips Respironics. All testing to International Standard EN 13544-1, 6 lpm driving flow w/CEN breathing pattern.